Sony just announced the newest members in the Xperia lineup, the Xperia SP and L. But we did not get to hear the pricing of these devices at the time of uncovering. But that did not last long. And now we have price tags hanging on the products (at least for the European market). Sony Xperia SP is definitely a mid ranger, and the pricing is €419 ($545). The entry level Xperia L is apriced €299 ($387) for the German market. 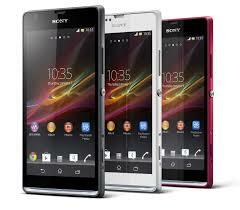 In Netherlands, the Sony Xperia SP is expected to hit the market for €399 ($516) & the Xperia L smartphone is expected to be priced at €279 ($362).